Join us for morning yoga at the farm. 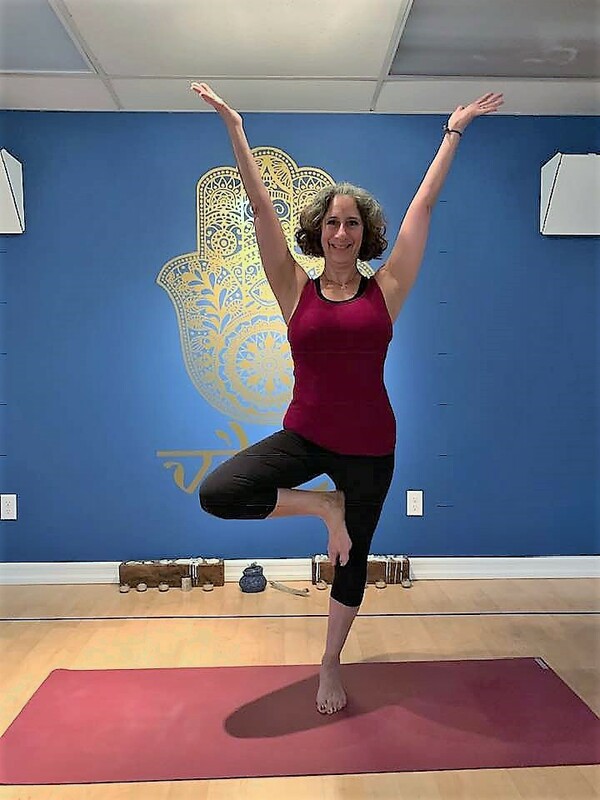 For a small $10 donation you can join our very own Marla Guariglia, MS, CCC-SLP for 9am yoga on Sunday, February 24th! Space is limited in our lobby so make sure you sign up before all the spots are taken.